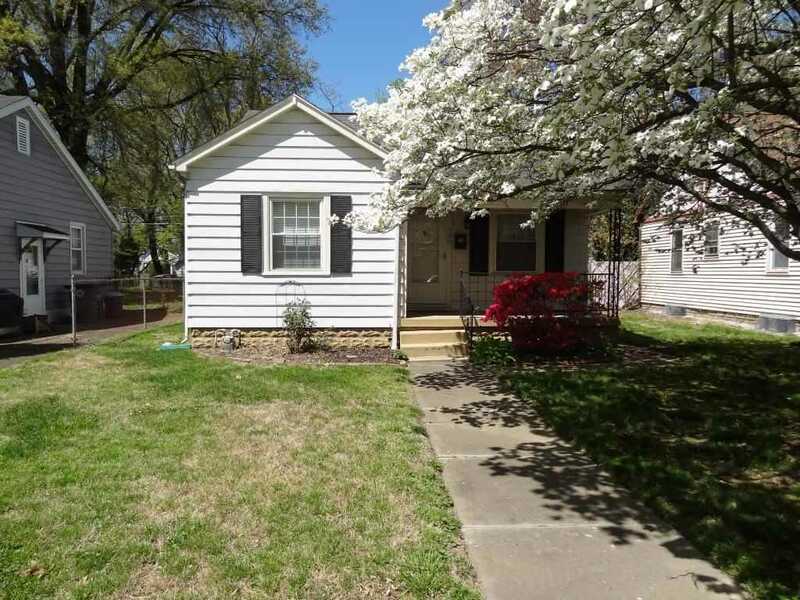 This cute house with 2 bedroom and 1 bath that offers a large living room and eat-in kitchen. The kitchen has plenty cabinets for storage with new vinyl flooring in 2017, electric range and refrigerator are included. The new water heater was installed in 2017. There are replacement windows and window blinds which are included. Has a covered front porch great for relaxing and a large fenced in backyard with a shed for extra storage. Directions:From Highway 41, W on Lincoln, N on Kerth, Home on left. SchoolsClick map icons below to view information for schools near 505 S Kerth Avenue Evansville, IN 47714. She is very knowledgable and very helpful with finding what you are looking for in a house and neighborhood.